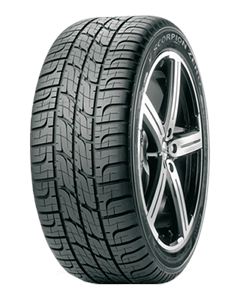 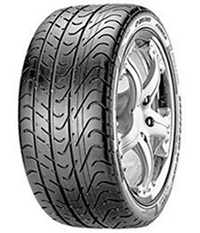 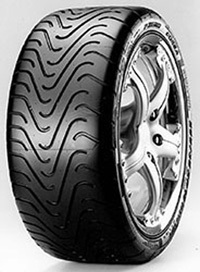 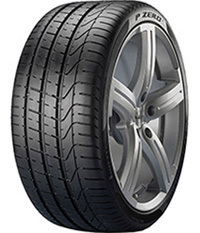 With over 140 years’ experience in the tyre and racing industry, Pirelli, the Italian based company are one of the biggest tyre manufacturers in the world. 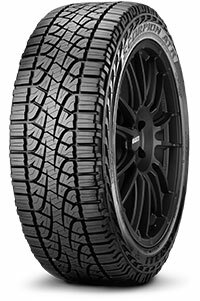 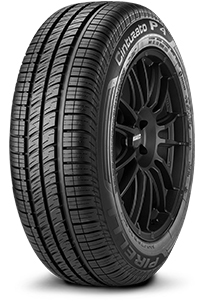 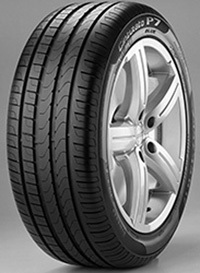 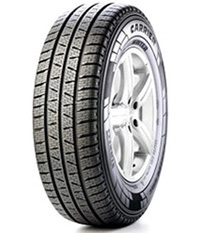 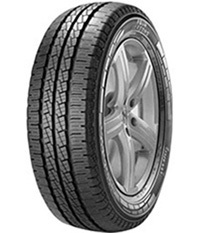 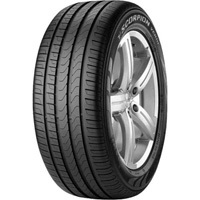 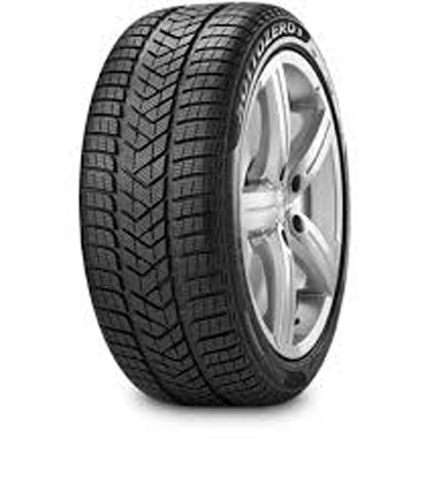 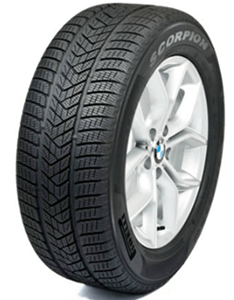 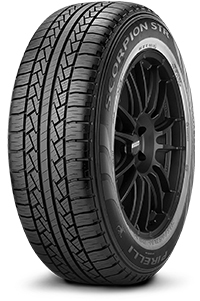 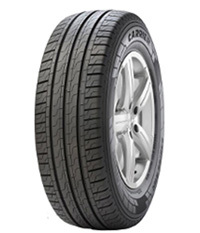 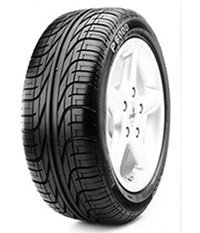 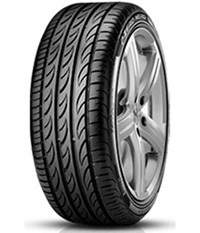 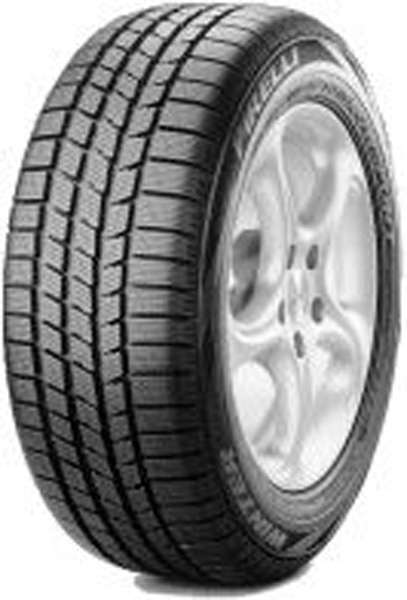 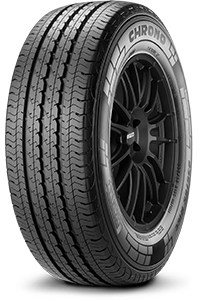 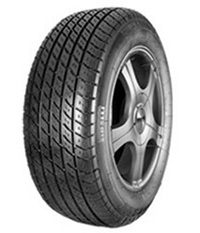 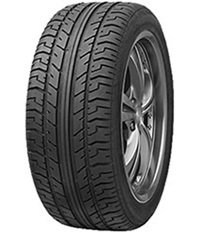 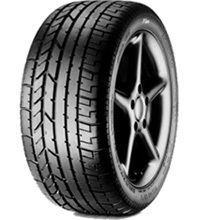 Their tyres are used on vehicles in 160 countries on all 5 continents. 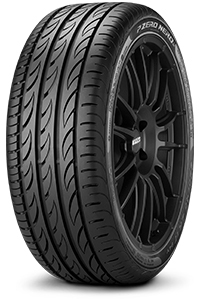 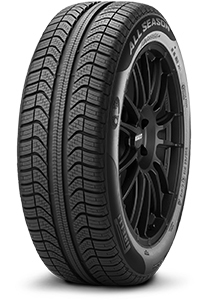 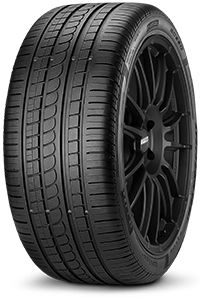 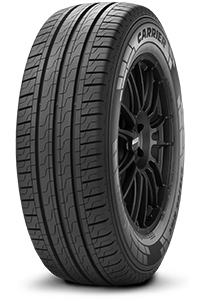 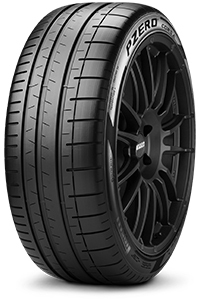 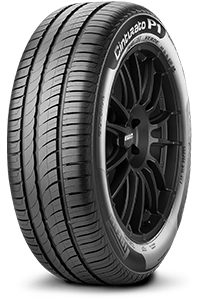 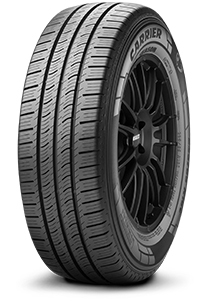 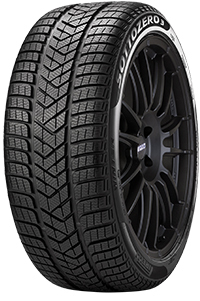 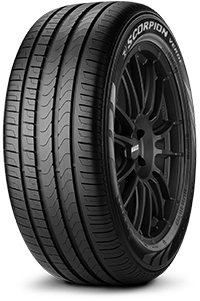 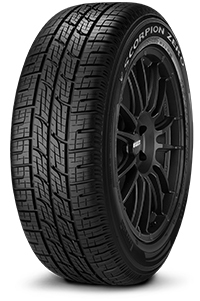 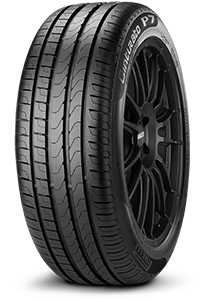 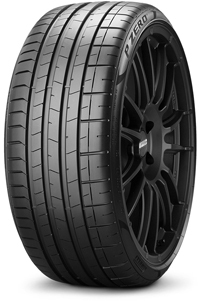 Being a provider for Formula One proves that they’re a market leader and they’re at the forefront of trends in the industry thanks to their innovative technology and styles, making their tyres a must have for any car enthusiast. 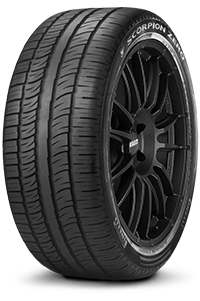 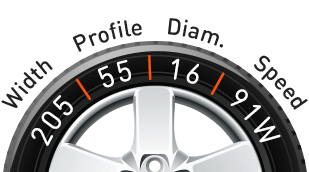 Around 3% of their revenue is invested on research and development each year to continue to improve their tyres performance, efficiency and safety. For smoother journeys and extra comfort when driving, look to invest in Pirelli car tyres and change your driving experiences forever.